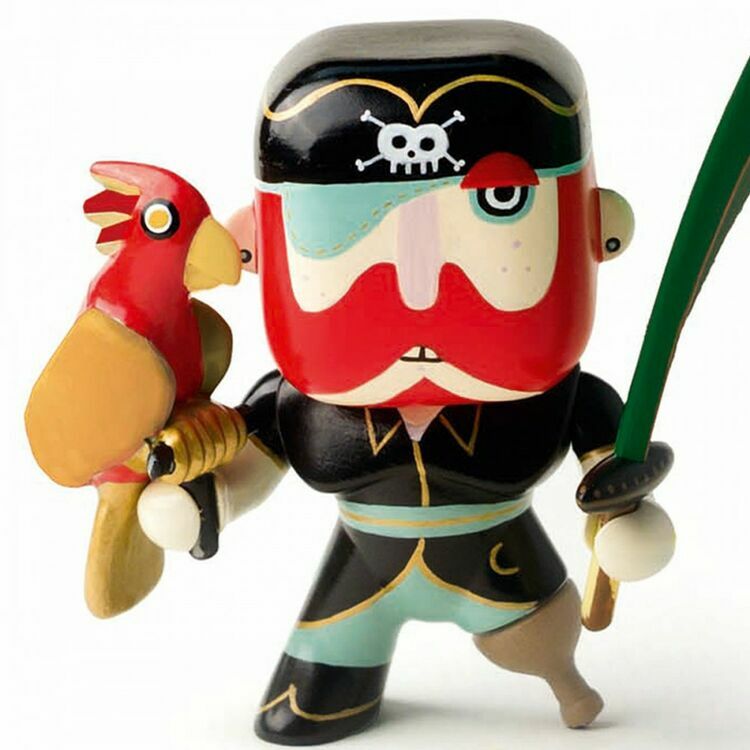 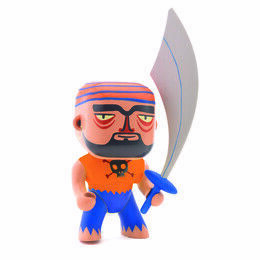 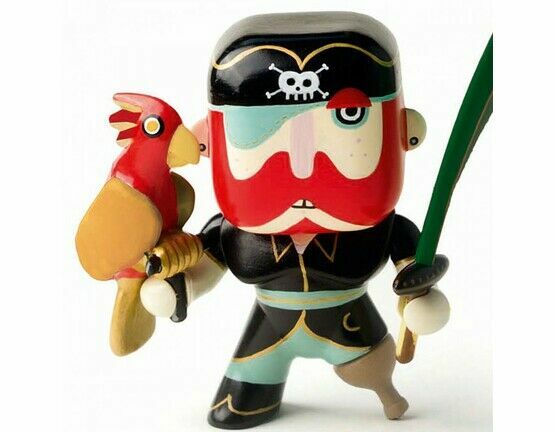 Part of the collectable figures from the pirate series by Djeco, Sam Parrot lives up to his great name and he walks with a wooden leg, an eye patch and carries a parrot and a sword in both hands. 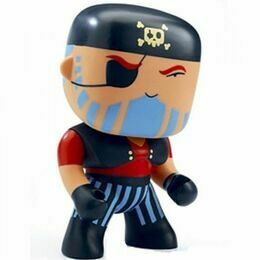 He looks like he has a few stories to tell!  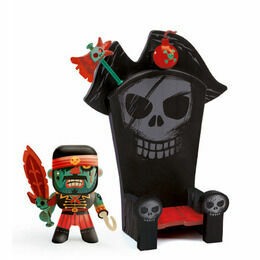 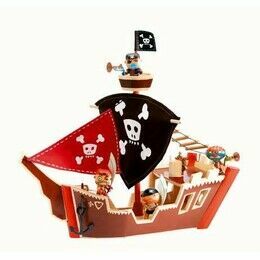 Collect them all and have fun setting up pirate adventures on the high seas.